NEW DELHI, March 26 (Xinhua) -- The Indian Space Research Organization (ISRO) has decided to launch 29 satellites, including the primary payload EMISAT, on April 1, officials said on Tuesday. 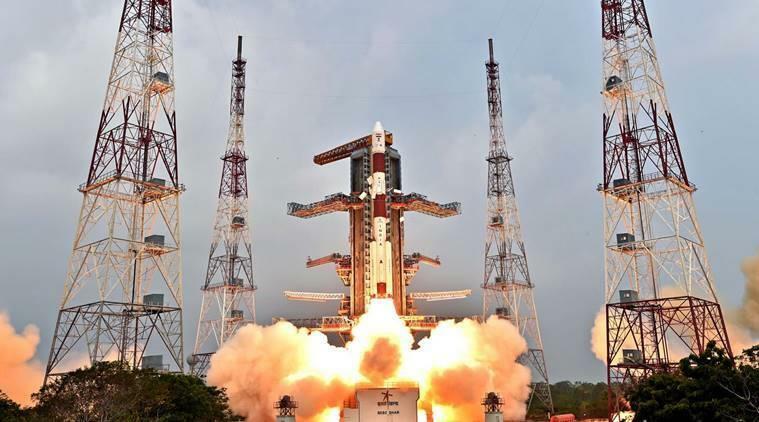 The satellites would be launched from Satish Dhawan Space Centre (SDSC) in Sriharikota, off the Bay of Bengal coast in the southern Indian state of Andhra Pradesh. "India's Polar Satellite Launch Vehicle (PSLV), in its 47th mission (PSLV-C45), will launch EMISAT, the primary satellite and 28 international customer satellites from Satish Dhawan Space Centre (SDSC) SHAR, Sriharikota," a statement issued by ISRO said. "The launch is tentatively scheduled at 9:30 a.m. local time on April 1, 2019, subject to weather conditions," the statement said. According to ISRO, weighing about 436 kg, EMISAT is based on ISRO's Indian Mini Satellite-2 (IMS-2) bus platform. The satellite is intended for electromagnetic spectrum measurement. "The PS4 orbital platform is envisaged to provide a microgravity environment for research organizations and academic institutes to perform experiments," the ISRO said. "In this mission, the PS4 hosts three payloads, namely, Automatic Identification System (AIS) from ISRO, Automatic Packet Repeating System (APRS) from AMSAT (Radio Amateur Satellite Corporation), India and Advanced Retarding Potential Analyzer for Ionospheric Studies (ARIS) from Indian Institute of Space Science and technology (IIST)," the ISRO said. Officials said the 28 international customer satellites are from four countries - Lithuania, Spain, Switzerland and the United States. "All these satellites are being launched under commercial arrangements," ISRO added.